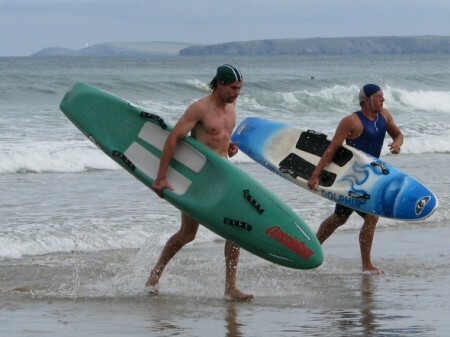 As you know, this year is the 60th anniversary of Portreath Surf Life Saving Club. To celebrate, we will be holding a dinner and dance at The Headland Hotel, Newquay, on Saturday 3rd November. Although being a large venue, there is still a limit on guests and with the club having a past and present member list of over 1000 people, unfortunately not everyone will be able to attend. The committee have had to rationalise invitations with priority going to founder members, life members and current members and these will be sent out in the next week. We are also asking anyone else who is interested in attending the dinner and dance to please email with a list of names to csalamone1@hotmail.com so that we can create a reserve list. We will allocate remaining spaces on a first come, first serve basis. We hope that you can understand there has been no easy way to do this, but as a club we will do everything we can to accommodate as many people as possible.